Shure is the name that surely comes to the forefront whenever the talk of high-end in-ear monitors comes up. These are the in-ear monitors used by a variety of on-stage musicians – Wyclef Jean, Oasis and Jethro Tull to name a few. The current consumer Shure models are basically the technology equivalent of hand-me-downs from the professionals to us consumers. 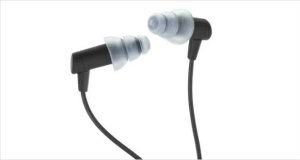 The Shure E3c Headphones are in the middle-segment of Shure’s offerings in the in-ear market, and are known to be one of the best noise cancelling headphones without any active noise cancellation components. 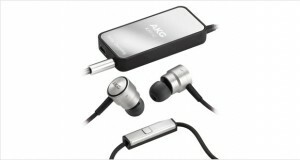 Additionally, they are also considered one of the stealthiest and best in ear headphones available in the market today. The Shure E3c has been in the market for close to a decade now, and is still a rock solid competitor to the other, more recent competitors in the market. The drive unit in each earbud is extremely small and shoots the music right into the ear, while also de-pressurizing the ear cavity so as to not allow external sounds to intrude upon your listening experience. However, since these are in ear monitors, you need to have a very good fit for your ears for the best experience. The sound reproduction of the Shure E3c is quite excellent, although it is a little light on the bass side. The clear highs and natural treble reproduction coupled with healthy mids provide for a refreshing listening experience on a plane, on a train or in the subway, thanks to the brilliant noise cancellation quality of the earbuds. The minuscule audio drivers of the E3c need to be pushed deep inside your eyes to ensure a correct fit and are extremely well made, with lightweight cords that you will hardly notice as being plugged into your ear. The earphones are made to be inserted inside your ears and get away from your awareness, as the music fills in your ears. 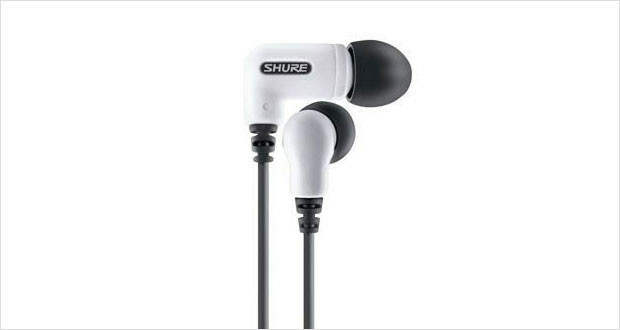 Shure is known to make durable earphones, and these are quite durable indeed. However, the construction was focused towards making a lightweight device, rather than something that will survive a bit of knocking around. The comfort is something that is quite a personal experience with in ear headphones. While these earphones include several silicone and foam sleeves in its “fit kit”, the fact that it needs to be pushed deep into the ear canal is quite a turn off for some people. 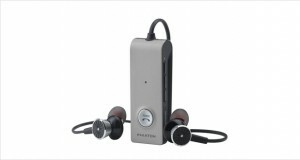 However, once they fit well, they are blissfully good earphones that isolate all external noise. Clear highs and natural treble reproduction. Well defined mids that allow you to isolate the instruments when playing uncompressed files. Somewhat lackluster lows, with the bass not being as heavy as it would be in earphones of its category. Delivering brilliant, crystal clear sound even on a plane, these earphones feature extremely good noise reduction capabilities. Rock solid performance across any genre of music. Very light – only 0.9 ounces! The Shure E3c Headphones are very expensive, but if you are looking for an unobtrusive, lightweight and clear noise isolating earphones that deliver ridiculously good performance in any situation, these are the earphones for you. The highs are clear, the mids surround you well and while the bass is lacking in some areas, it is still better than a large proportion of the earphones in the market. If you have the money, you should buy the Shure E3cs.